The convention will be held in the Philly Expo Center in Oaks, PA.
I’ve been trying to catch up with the New 52 Wonder Woman, but I haven’t since last summer. Heck, I haven’t even touched a comic book since then! I’ll start up again once I stop forgetting that I can order things online. 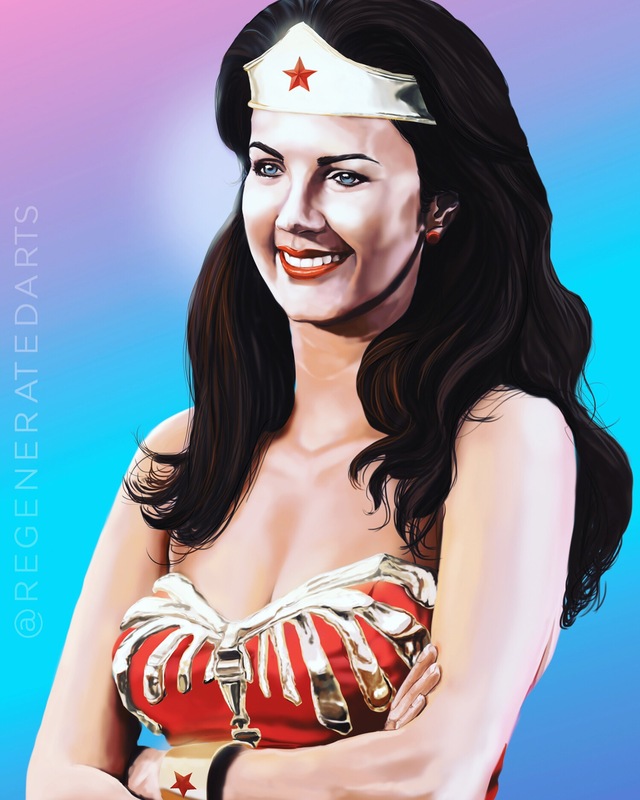 😛 Sometimes I wish I could have watched more of the 70’s TV series ‘Wonder Woman’. It just looked like fun. Enter email address to follow blog & get new post updates.